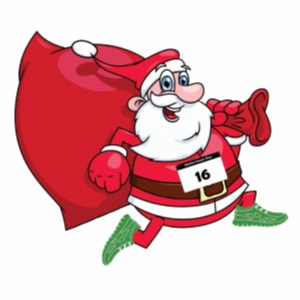 The Santa Cause Run event celebration takes place in Grand Junction Colorado in December. Grab your best Santa gear and take part in this wonderful race run for Kiwanis that benefits local area kids. Be one of the first few hundred attendees signed up and receive a fun outfit to run in. Kids under 12 free 1K entry with paid 5K entry.